Compare all the things! is a web application built to handle all kinds of data types for comparison. 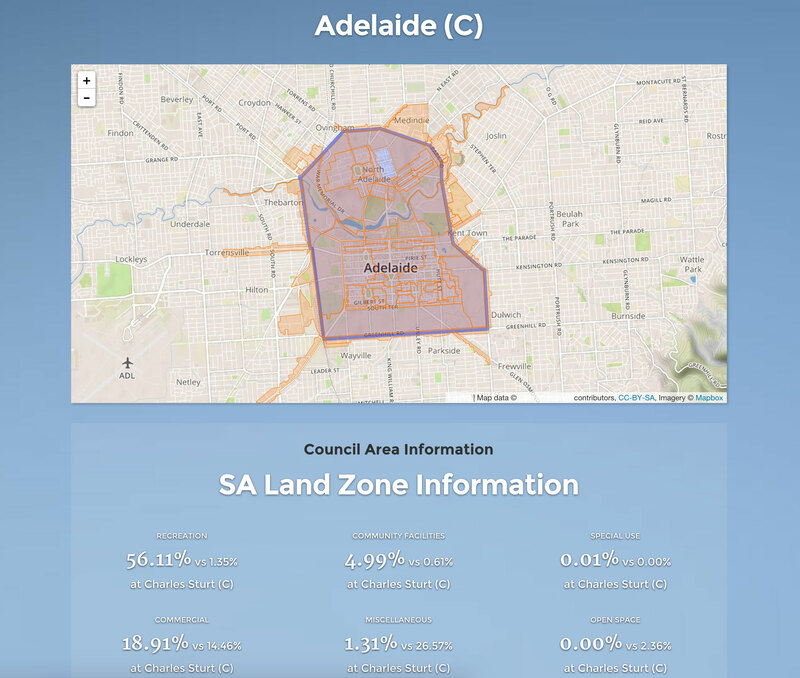 It's currently able to compare key stats such as land zoning & usage and some census data such as median age & household income.